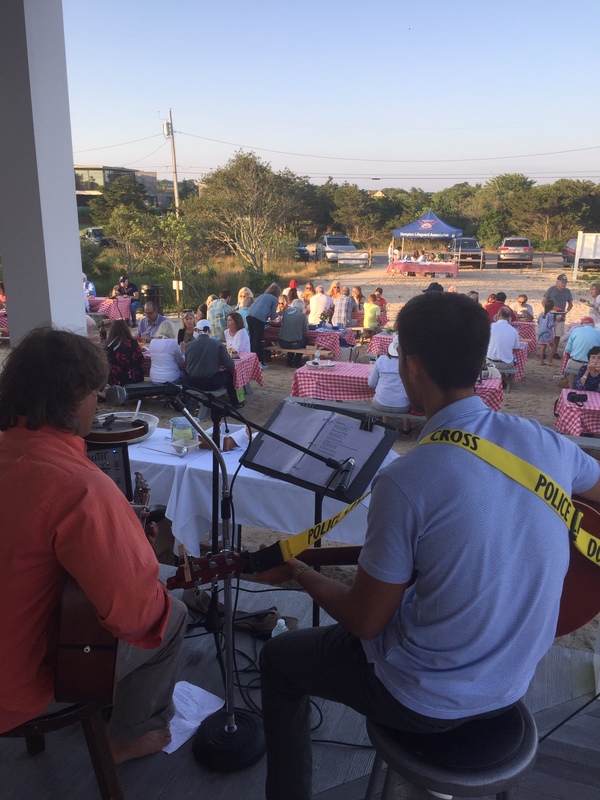 Join us for live music and a classic lobster bake to benefit the Amagansett Station. Rain date: July 14. Saturday 12 noon to 4 p.m.
Sunday 12 noon to 4 p.m.